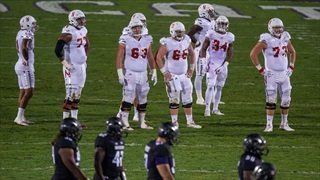 Nebraska plays at Northwestern. 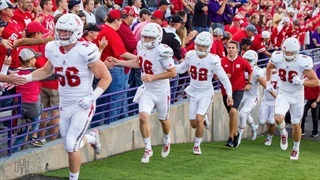 Nebraska fans invade Northwestern. 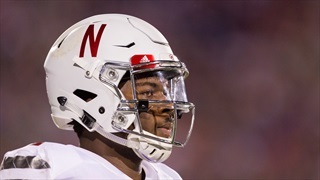 The Huskers had a lot of problems in year one of the Mike Riley era, but in year two it looks like they've cleaned most of those up. 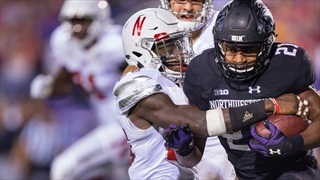 The Hail Varsity staff offers three final takeaways from Nebraska’s 24-13 win over Northwestern. 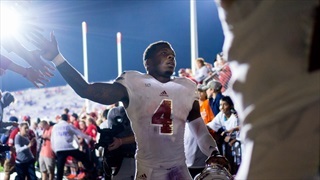 Heckle the Huskers all you want. They see it all in good fun. 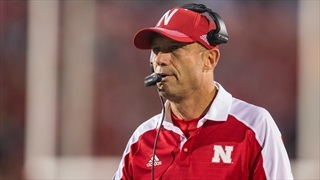 Notable quotes from Nebraska’s 24-13 victory over the Northwestern Wildcats. 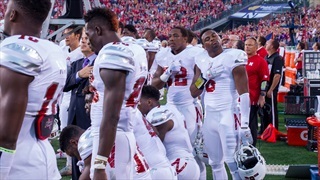 Ranking the best tweets from Nebraska's win over Northwestern. 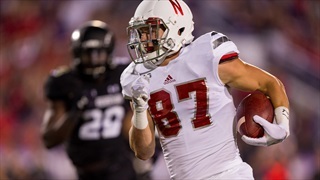 Taking a closer look at the stats behind the Huskers' win over the Wildcats. 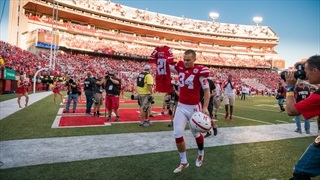 Check out the best Husker gameday photos from Nebraska's 24-13 win over Northwestern. 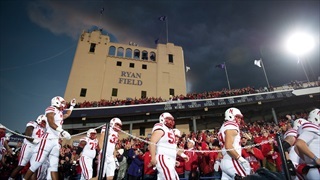 Inside NU‘s Zach Pereles provides insight on what Nebraska can expect from Northwestern. What do you need to know before it all kicks off on Saturday? 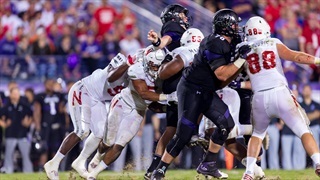 We’ve got you covered with the Northwestern-Nebraska cheat sheet. 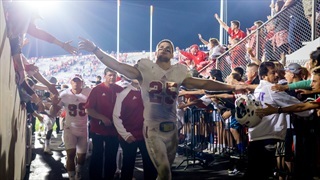 Brandon Vogel, Jacob Padilla, Jake Jensen and Erin Sorensen answer your questions in this week’s Hail Varsity mailbag.